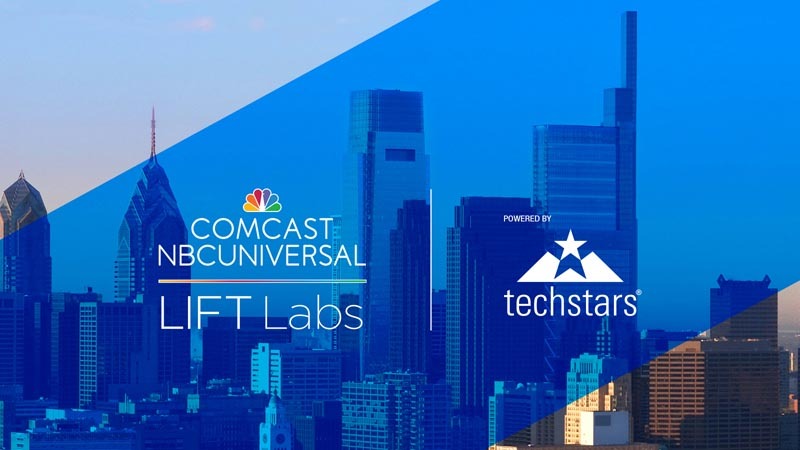 In our never-ending quest to find high-potential and game-changing startup founders, Comcast NBCUniversal LIFT Labs and our partners from Techstars are kicking off the 2019 Cities Tour. We’re traveling across North America to find passionate founders creating the most promising solutions in connectivity, media, and entertainment. Come hear about our exciting 13-week accelerator program that will be held this summer at the Comcast Technology Center in Philadelphia. The program will help up to 12 startups tighten their business models and sharpen their pitches to potential investors, customers, and press, while offering valuable mentorship from successful startup founders, Comcast NBCUniversal executives, and the Techstars network. Meet us in person to see if your startup might be a fit and hear from founders who have recently completed Techstars accelerator programs. We also want to learn about the tech and startup trends in your city and share your stories. Montreal: January 22, 6 p.m.
Toronto: January 24, 6 p.m.
Los Angeles: January 29, 6 p.m.
New York City: March 14, 6 p.m.
Philadelphia: March 20, 6 p.m.
All events are open to the public, but if you’re interested in meeting with us in person, request office hours with our team here. Hurry, space is limited! Can’t make it? Join an AMA (Ask me Anything) session on February 7 at 4 p.m. EST virtually or apply here by April 7! The program will take place this July-October in Philadelphia.